Novartis has announced the launch of its new breast cancer drug Kisqali in the UK today following a green light from European regulators. 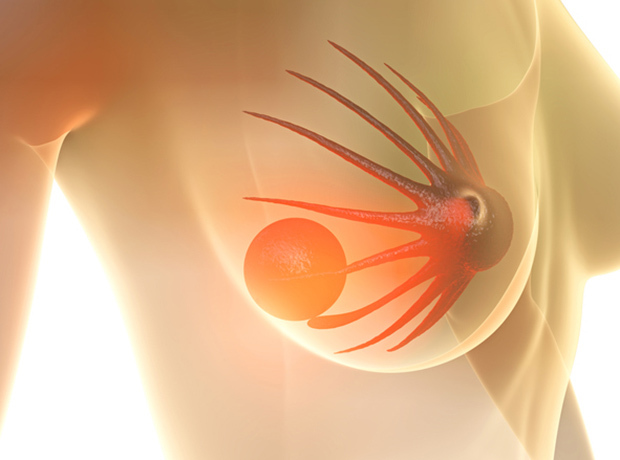 The selective cyclin-dependent kinase inhibitor can now be prescribed across Europe in combination with an aromatase inhibitor for the first-line treatment of postmenopausal women with hormone receptor positive, human epidermal growth factor receptor-2 negative (HR+/HER2-) locally advanced or metastatic breast cancer. The submission included data from the Phase III MONALEESA-2 trial, showing that Kisqali (ribociclib, formerly known as LEE011) plus letrozole cut the risk of progression or death by 43 percent over the latter drug alone, and demonstrated tumour burden reduction with a 53 percent overall response rate.